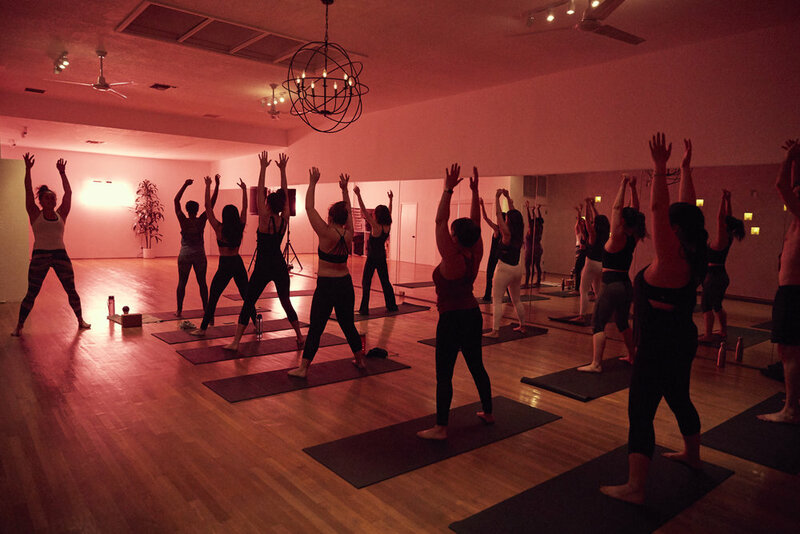 Featured in VOGUE, LOS ANGELES TIMES, GOOP and WELL+ GOOD as a studio that’s changing the landscape, KNOCKOUT aims to inspire and empower people to discover their true nature through the wisdom of the body. A space to foster self-discovery with classes designed to shift your perspective and give you tools to design a life that you love. KNOCKOUT blends dance + yoga + breathwork + personal growth workshops for a truly uplifting experience. KNOCKOUT has hosted events for BUMBLE, INSTAGRAM, FOX SPORTS, LULULEMON and TONE IT UP and instructors are creating innovative experiences and are the most sought-after teachers leading wellness at major tech companies, Summit Series and all over the world.